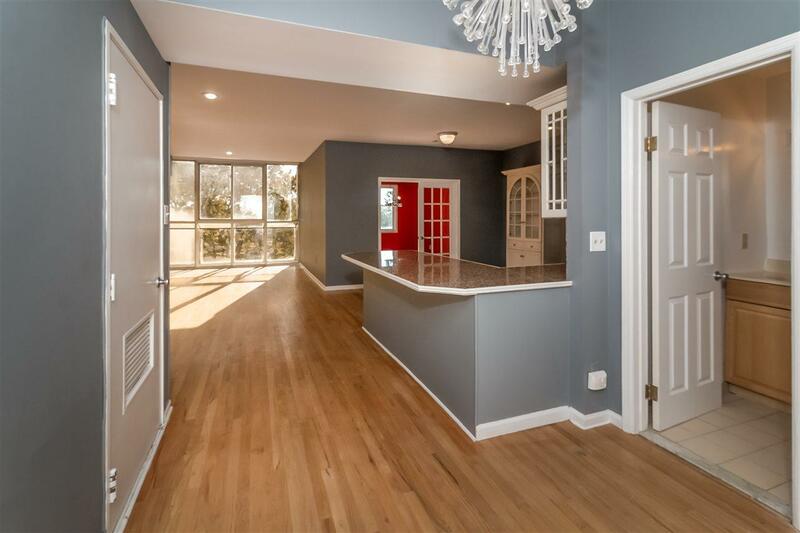 Space, location and parking await in this vast 3 bedroom duplex. This spacious, over 1800 square foot duplex is situated in an elevator building overlooking Washington Park. Enjoy partial NYC views from oversized windows while entertaining in your vast living room. 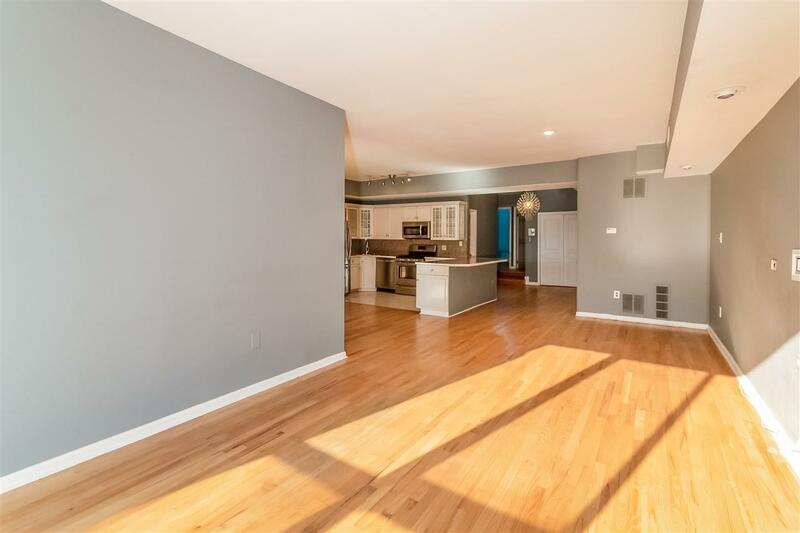 Open and spacious layout throughout including three bedrooms, 2 baths complimented with gleaming hardwood floors. Enjoy cooking in your custom gourmet chef kitchen with stainless steel appliances, granite counter-top and more. Spacious bedrooms with walk in closet in master and ample storage throughout. 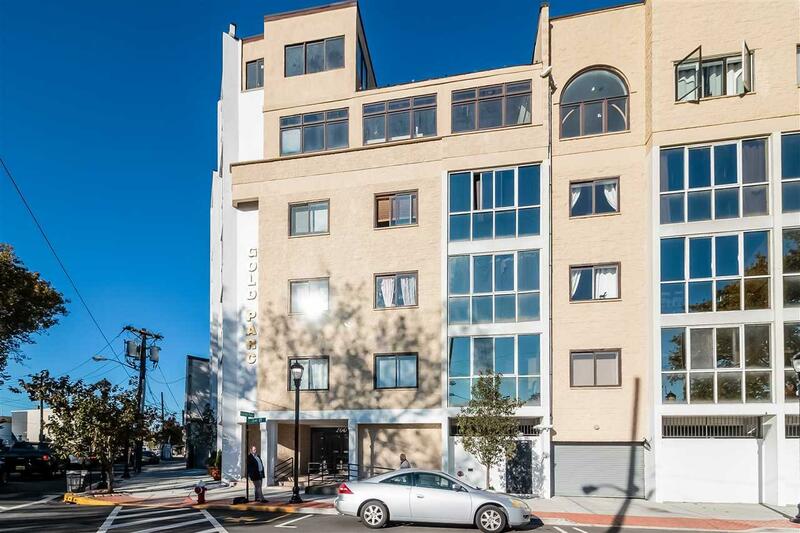 Deeded garage parking, in a well-maintained elevator building with a common outdoor space along with laundry services make this the perfect buy. 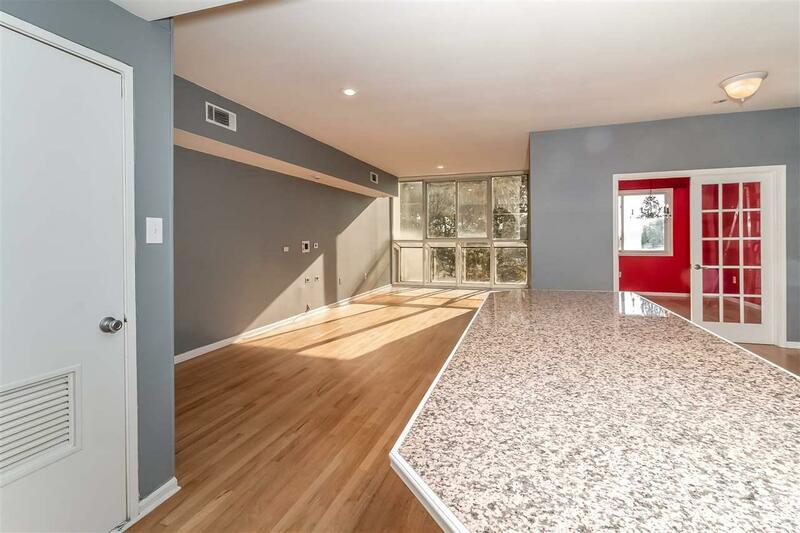 Location location; overlooking Washington Park and conveniently located by 2nd St bordering Jersey City Heights. NYC Bus on the corner and Light Rail w/ elevator just a couple of blocks away. Minutes to Hoboken, Lincoln and Holland Tunnels. Welcome Home! Listing provided courtesy of Halstead New Jersey, Llc:201-478-6700.